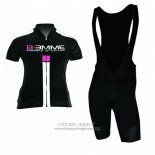 BIEMME SPORTS is an industry Italian sports apparel, Biemme cycling jerseys has the most comfortable back experience, clothing thicker, less deformation, 3/4 zipper, breathable, back of the elastic material pocket, allowing high capacity, you can bring Go everything you want. 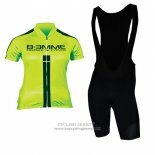 If you feel good, welcome to buy Biemme cycling jerseys. 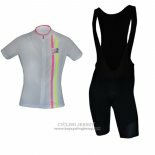 2017 Jersey Women Biemme Pink.